© Eric Nathan. All rights reserved. 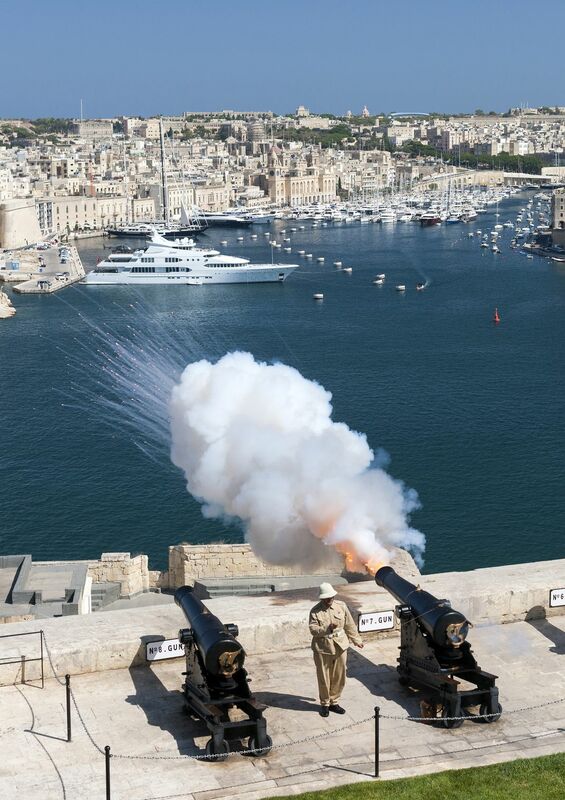 The noon cannon being fired from the Saluting Battery in Valletta, the capital of Malta.